See our live spot on Virginia This Morning on December 12.08.09 between 9-10 am. Where you can see how to make a Lip Balm step by step and hear more about our wonderful vendors! 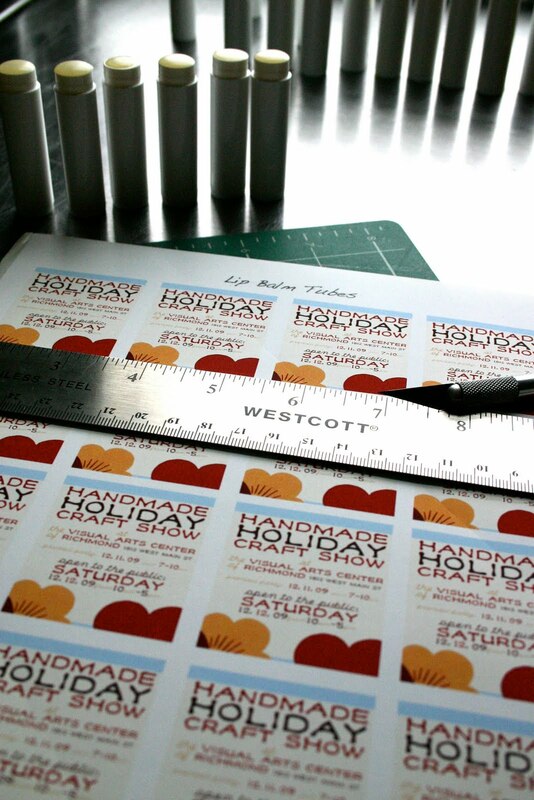 Use this simple and fun recipe as gifts, to promote and event or company, or party invites. 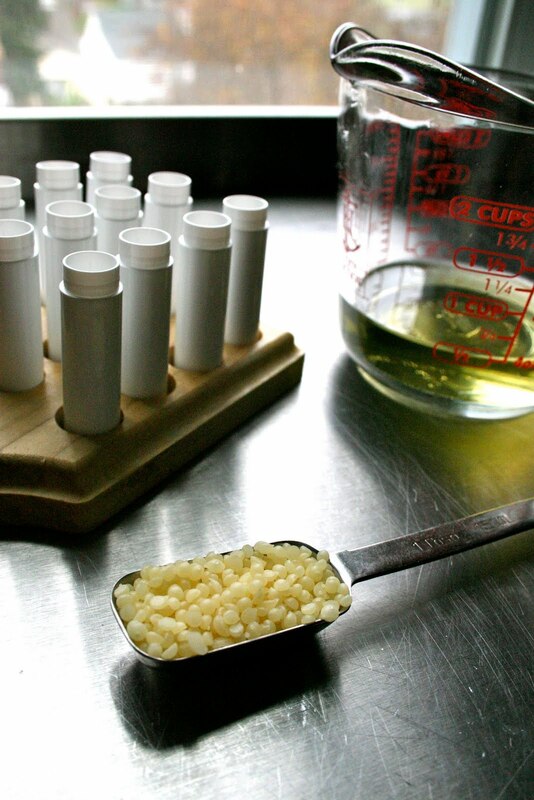 This recipe fills 24- .15 oz lip balm tubes. Add Beeswax and Sweet Almond Oil into a glass measuring cup. Microwave approximately one minute till beeswax is melted. Pour into lip balm tubes. Let cool. If you spill some down the side, let cool and then wipe away. Label template download. Click here to download. 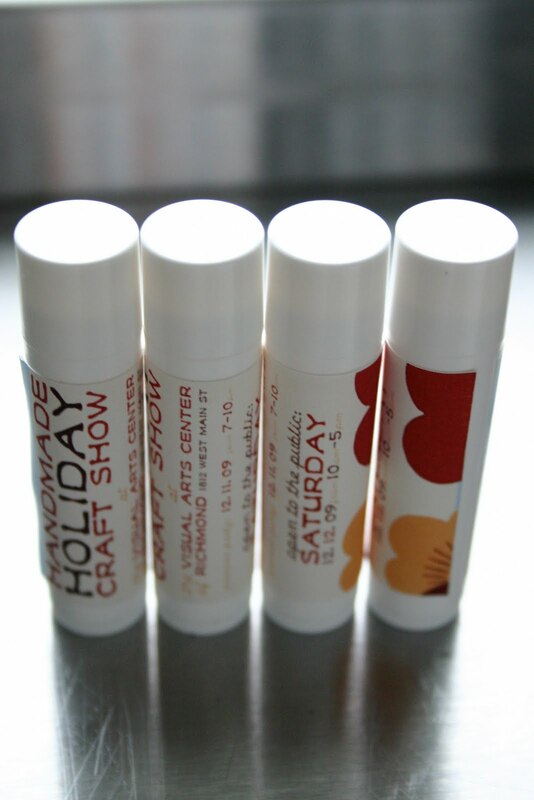 Once lip balms are cool, about an hour, you can add the labels. Import Label template to word processing program. Cute with X-acto knife. Apply to Lip Balm Tubes. 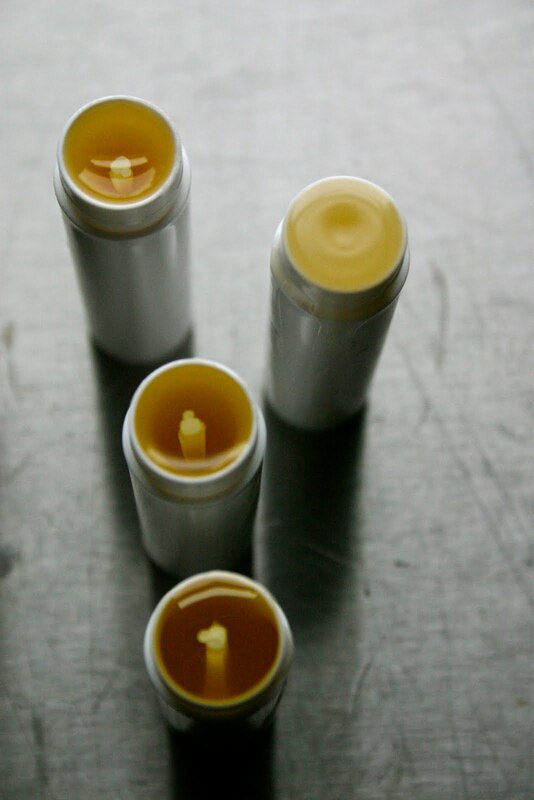 Want a firmer lip balm, add more beeswax. Too hard, add more oil. To test how hard or soft your lip balm will be, after heating oil and beeswax and before poring, place a small amount on a spoon and place in freezer for a few minutes. When it cools you can test the consistency of the mixture. If oils harden in your mixing jar while pouring into containers, just place back into the microwave for a few more seconds to re-melt. 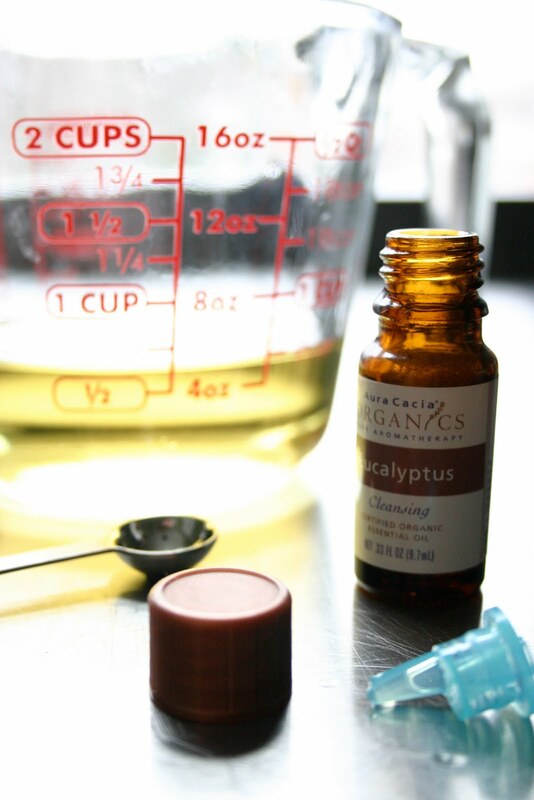 Mint Essential oils will tingle the lips, less may be more. Citrus Oils are lighter in scent.